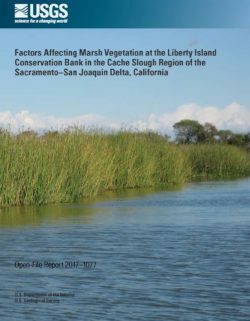 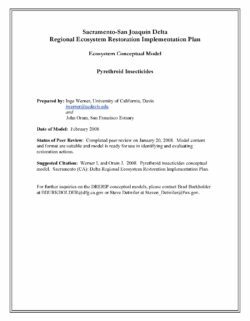 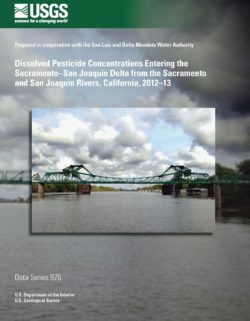 Surface-water samples were collected from the Sacramento and San Joaquin Rivers where they enter the Sacramento–San Joaquin Delta, and analyzed by the U.S. Geological Survey for a suite of 99 current-use pesticides and pesticide degradates. 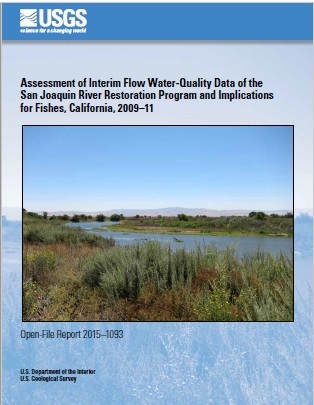 Samples were collected twice per month from May 2012 through July 2013 and from May 2012 through April 2013 at the Sacramento River at Freeport, and the San Joaquin River near Vernalis, respectively. 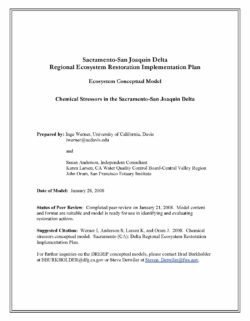 Samples were analyzed by two separate laboratory methods by using gas chromatography with mass spectrometry or liquid chromatography with tandem mass spectrometry. 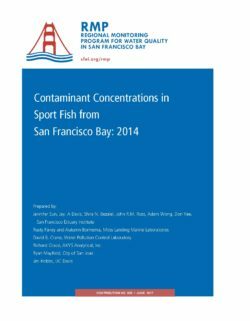 Method detection limits ranged from 0.9 to 10.5 nanograms per liter (ng/L). 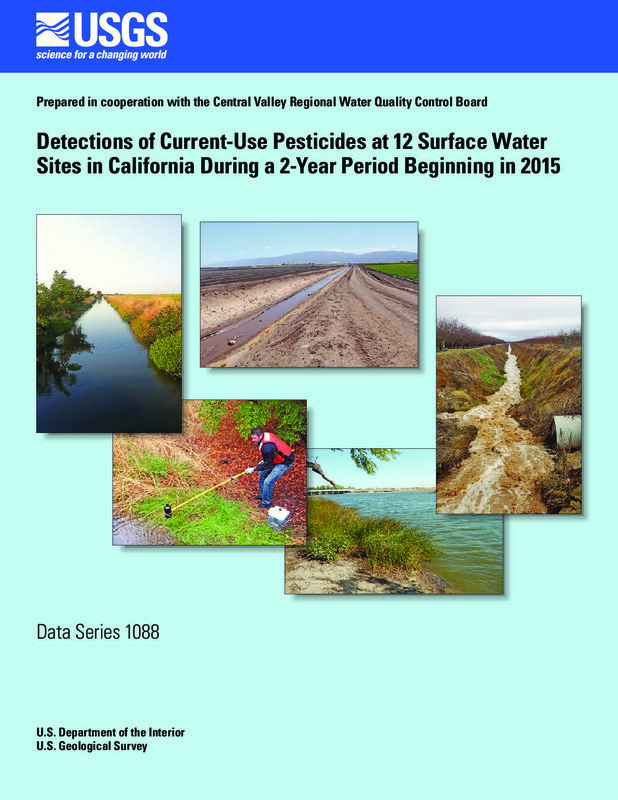 A total of 37 pesticides and degradates were detected in water samples collected during the study (18 herbicides, 11 fungicides, 7 insecticides, and 1 synergist). 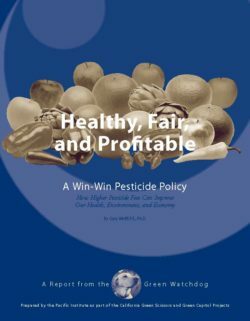 The most frequently detected pesticides overall were the herbicide hexazinone (detected in 100 percent of the samples); 3,4-dichloroaniline (97 percent), which is a degradate of the herbicides diuron and propanil; the fungicide azoxystrobin (83 percent); and the herbicides diuron (72 percent), simazine (66 percent), and metolachlor (64 percent). 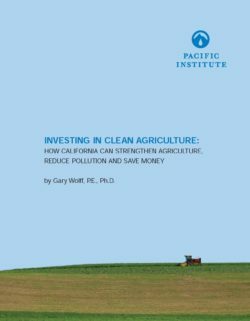 Insecticides were rarely detected during the study. 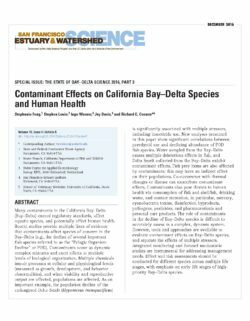 Pesticide concentrations varied from below the method detection limits to 984 ng/L (hexazinone).